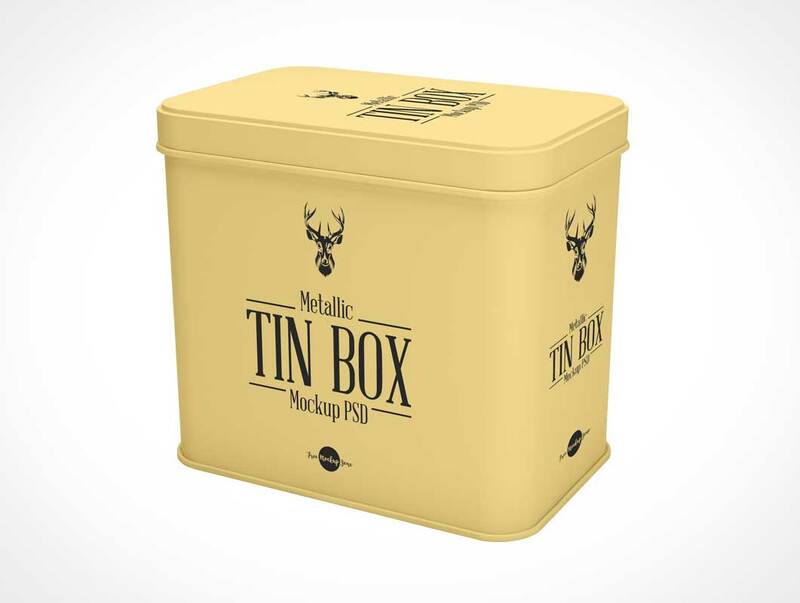 Today we are going to provide you very elite and premium Free Metallic Tin Box Mockup PSD. 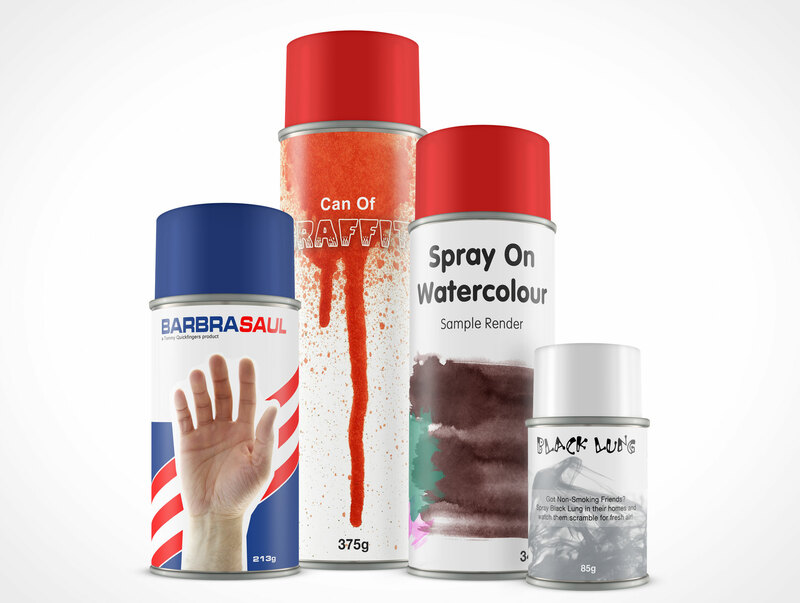 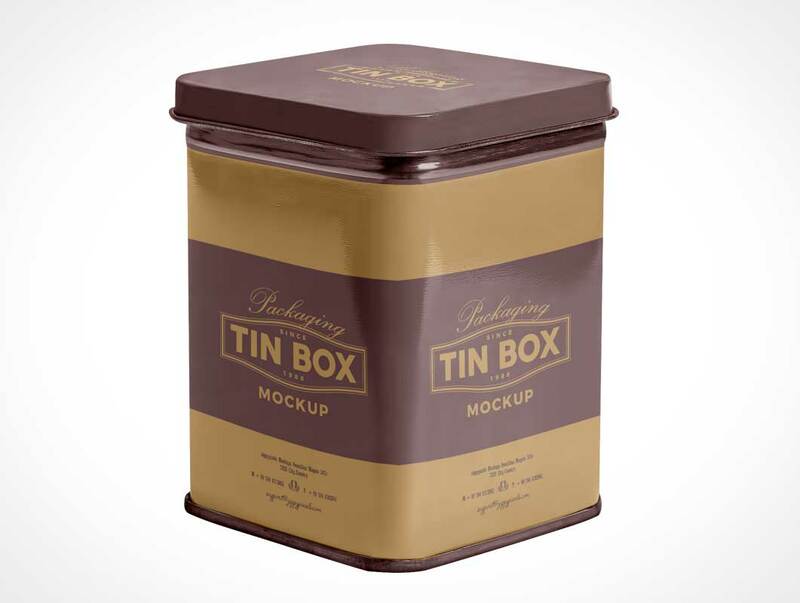 Create a realistic presentation of your tin can designs with this tin box packaging mockup. 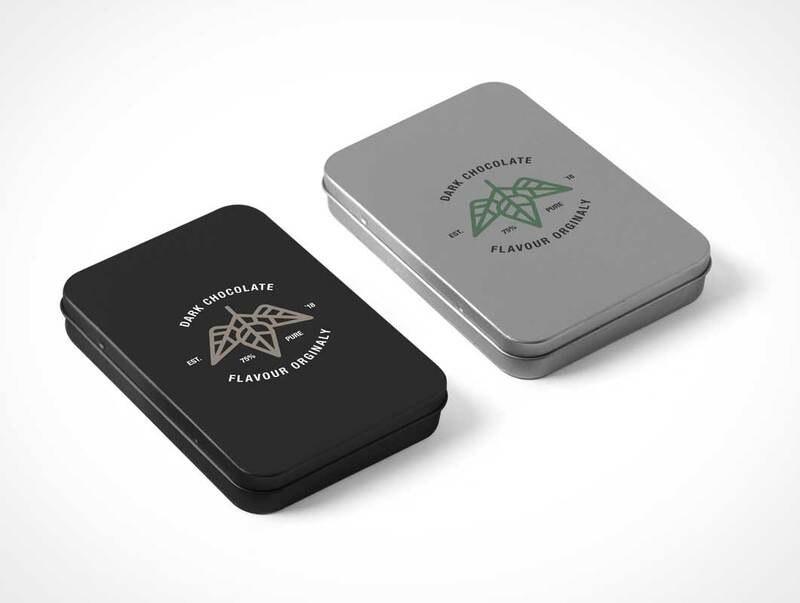 Simply place your design via smart-object layer and get the desire awesome result for the final presentation. 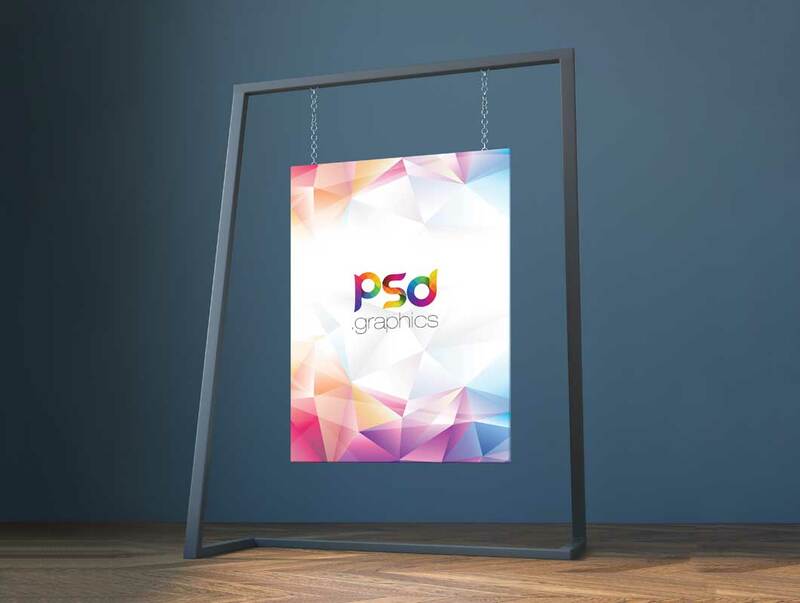 Today’s free file is a PSD scratched metal logo mockup, ideal to showcase your logo designs, text or flat objects in a different way – on a metal plate. 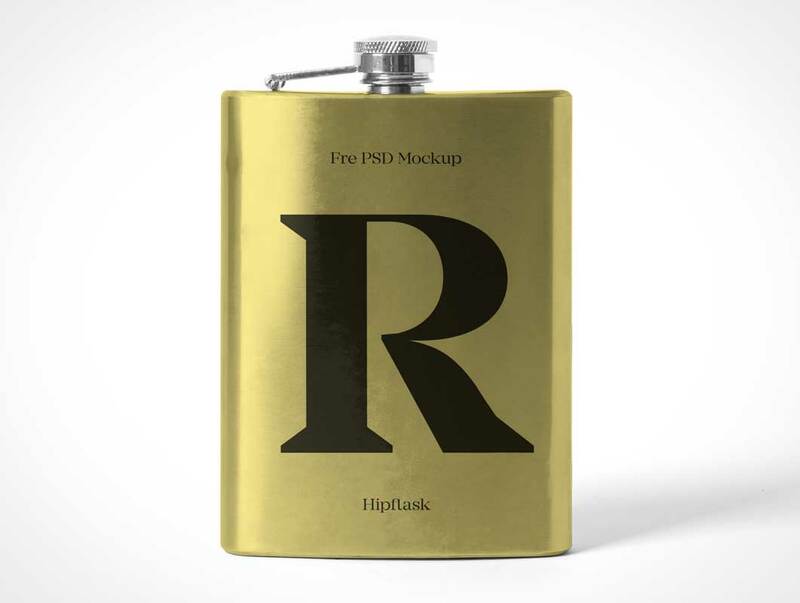 Logo mockup is very realistic, just drag & drop your final artwork thanks to our smart layers in file.